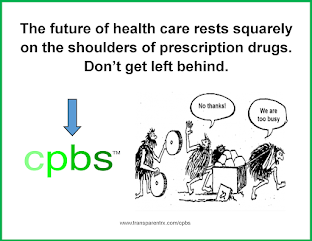 A PBMs performance should be measured by the sum of its parts, not the whole. Employers should work with PBMs to understand how its preferred specialty pharmacy compares with industry benchmarks, and determine where the incumbent is exceeding or falling short of those benchmarks. 1. 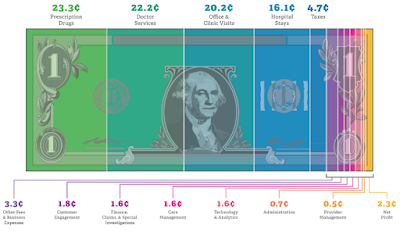 Specialty drug spending at the patient, drug and therapeutic category levels. In this case, employers should compare the rebates passed through by non-fiduciary PBMs and those from fiduciary-model PBMs. 2. 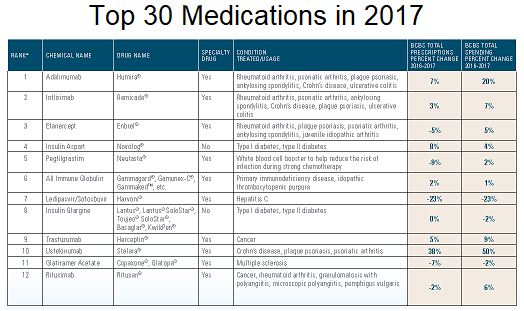 Clinical outcomes and the value realized from the specialty drug spend. 3. Savings from unnecessary or avoided hospital, clinic, and emergency room visits. 4. Patient and provider satisfaction. Ensuring only high-performing specialty pharmacies in PBM pharmacy networks benefits both employers and patients, as a result of improved patient adherence and the elimination of wasteful Rx spending.